There’s no better way to make your friends and family jealous of your most recent vacation than with a crisp panoramic shot. Whether it be of a crimson sunset, snowcapped peaks, or a sparkling city skyline, panoramic photos showcase a broader image than just a portrait or landscape photo. You might have already seen Facebook 360 photos, the social media network’s answer to panoramic shots, on your timeline - we’ll explore what they are and how you can start using them in just a few easy steps. Move your camera around to get your shot in focus - make sure you stay in the lines! 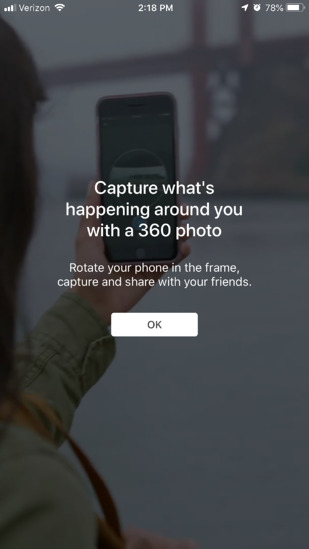 What is a Facebook 360 photo? A Facebook 360 photo an immersive, panoramic photo that Facebook users can upload to their personal or Facebook business page to give viewers a 360-degree view of what’s happening. 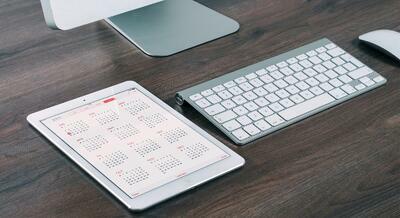 This is a Facebook marketing tactic that can increase page views on relevant posts. The most common types of Facebook 360 photos you’ll see are generally capturing landscapes, as panoramic shots allow the user to grasp more in a single shot. Here’s what a Facebook 360 photo looks like in a user’s timeline. 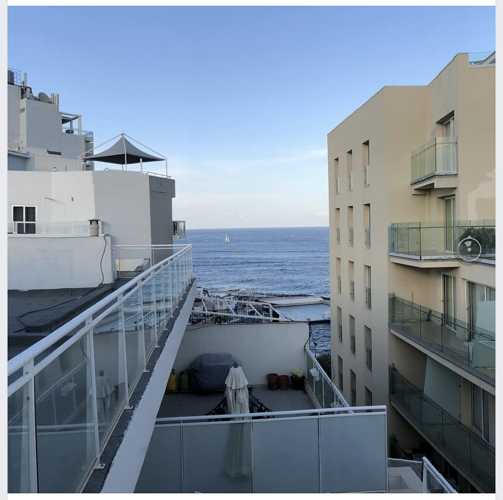 The main indicator that a photo is a Facebook 360 photo is the small circle that appears to the right of the image, which allows you to scroll or move your phone to see the entire panoramic image. A screenshot can’t do a Facebook 360 photo justice - you’ll simply have to see it for yourself in your timeline once you learn to post using our steps below! Do I need a special Facebook 360 camera to make this happen? Even though these fun, immersive and high-quality images may lead you to believe that you need a fancy camera to make it happen, the truth is much better news - you can take a photo directly from your iPhone or Android device. 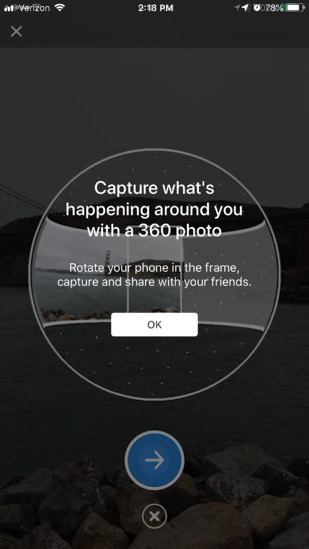 You don’t even need a 360-degree photo app in order to upload your Facebook 360 photo. 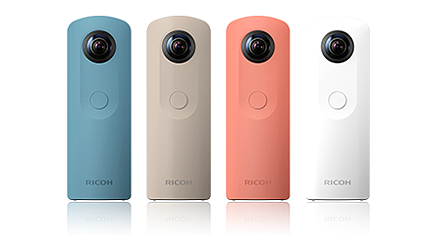 Ultimately, your phone is the best choice for taking and uploading Facebook 360 photos. 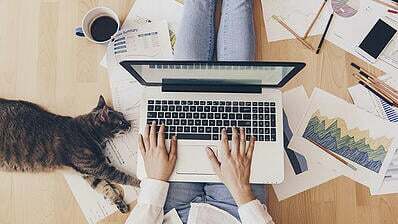 Not only do you not have to drop big money on a fairly limited-use tech item, but your phone will also update with the latest version of the Facebook app that will make support and staying on top of new app updates cheap and easy. 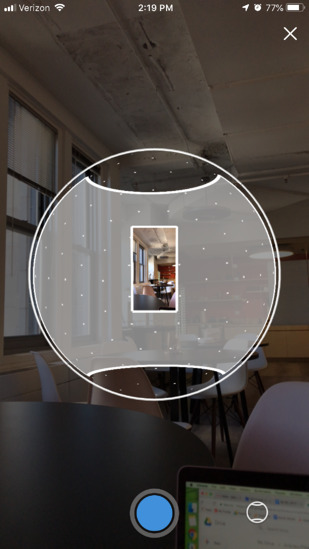 If you’re looking to take and upload a Facebook 360 photo, it couldn’t be simpler.1. 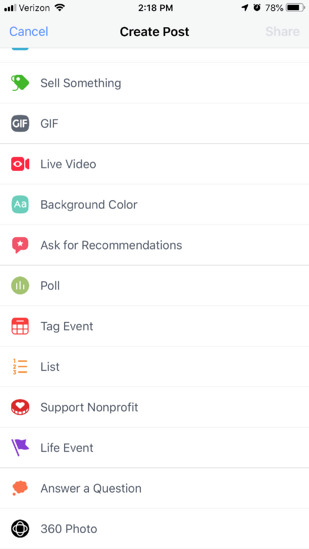 Open the Facebook app on your mobile phone or tablet2. 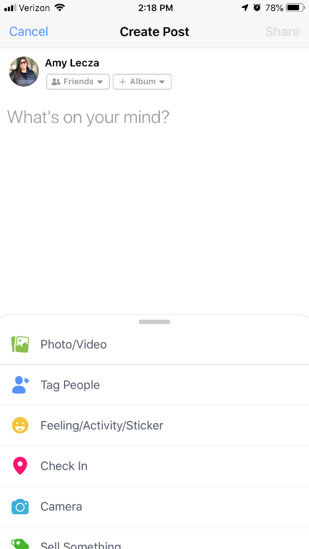 Click “What’s on your mind?” at the top of the page, where you’d normally write a status or share an update. 3. Scroll down to 360 photo - you’ll know it by its small black 360 icon. 5. Move your camera around to get your shot in focus - make sure you stay in the lines! 6. Click the blue button to begin the process. 7. When you’re done, click the forward arrow, and Facebook will begin processing. How does Facebook 360 photo work? Like any panoramic photo, Facebook 360 photos are simply hundreds of photos that Facebook stitches together to make a large image. Combine that with the depth of field that Facebook has been known for in its Facebook 3D photos and you have a completely immersive photo experience. If you’d like to really “wow” visitors to your Facebook page, you can upload a Facebook 360 photo as your Facebook cover photo. 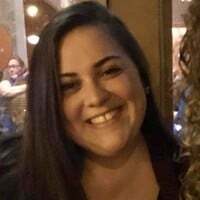 Unfortunately, it is not possible to use a Facebook 360 photo as the cover photo for a Facebook business page. If you have taken a Facebook 360 photo on your phone or tablet, Facebook will automatically save that photo to your camera roll, and you can add it to your cover photo in the usual way - clicking edit, change photo and then selecting your chosen image. Facebook 360 photos are a fun and easy way to jazz up your Facebook profile page, and provide a new and immersive way to experience the world. 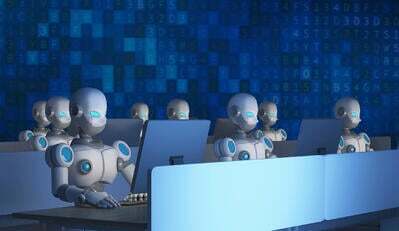 In a few simple steps, your entire social network can be green with jealousy over your recent vacation.